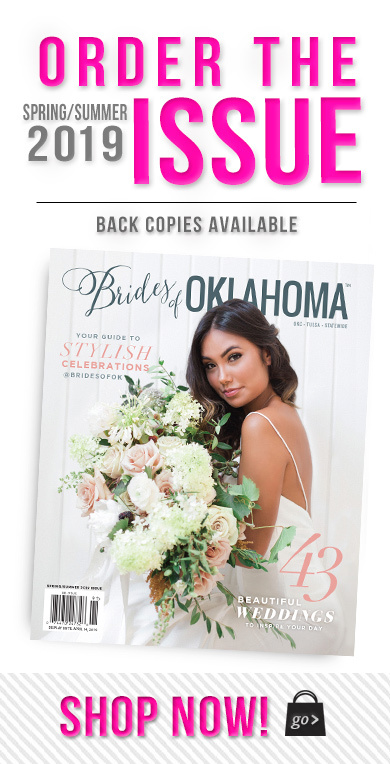 Emma and Christopher’s modern wedding was gorgeous in such a classic stately venue like the Oklahoma Hall of Fame and Gaylord-Pickens Museum. 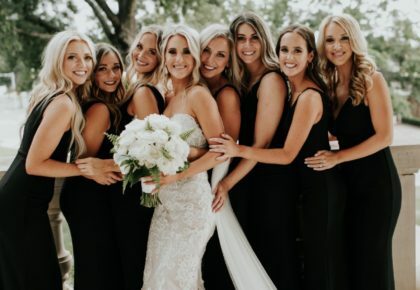 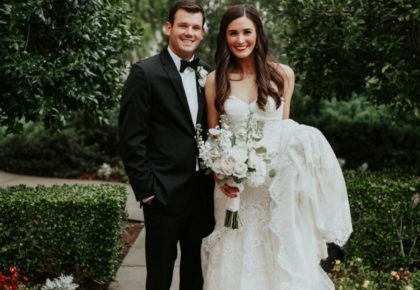 Emma is an absolutely stunning bride, and her Stella York gown from Bella Rose Bridal couldn’t be more perfect for her! 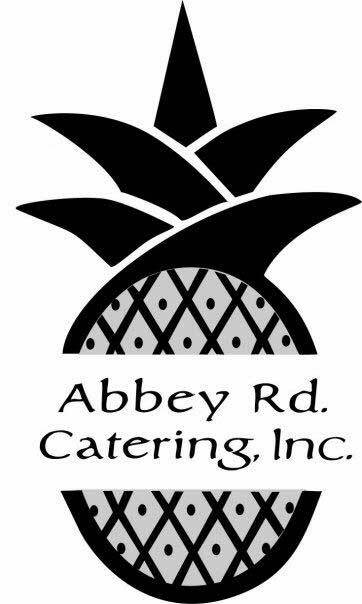 Abbey Road Catering served up delicious food and drinks, and everyone danced the night away in honor of the sweet newlyweds! 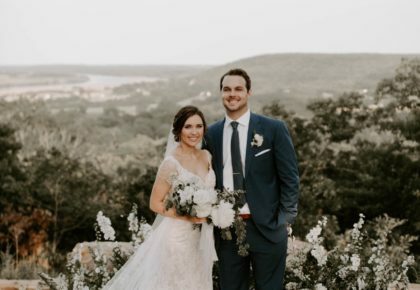 Cheers to Emma and Christopher!